coming to you in two parts! that caught the world's attention in 2018. PDF version of this newsletter for our readers! a record of what our movement has done in 2018. 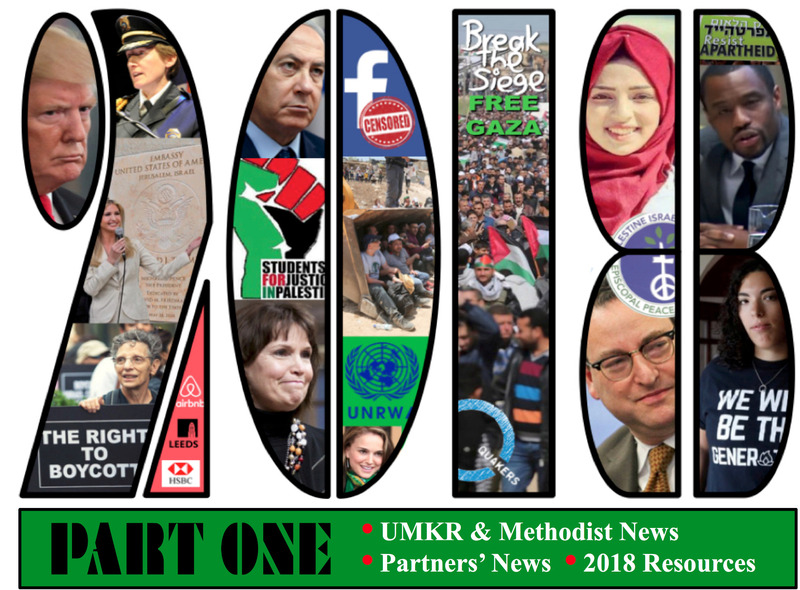 UMKR activists spearheaded the adoption or renewal of 11 resolutions related to justice in Israel/Palestine in 2018. The biggest focus by far was Children: 8 of those 11 resolutions focused on the human rights of Palestinian children and their abuse in Israeli military detention. For years, UMKR has been mobilizing supporters to make sure elected officials hear our concerns for the Palestinian people and now, for our own right to free speech. Our action alerts have generated tens of thousands of messages to government leaders. 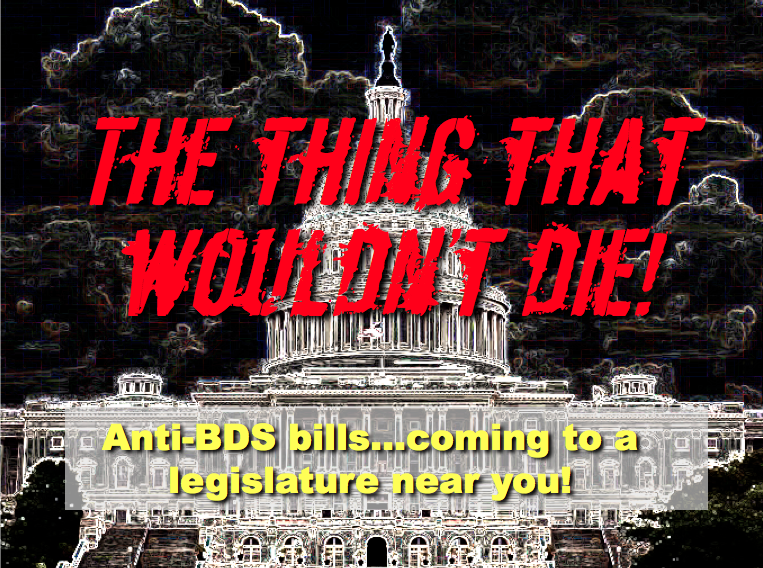 » GROWING THE OPPOSITION TO ANTI-BDS LEGISLATION, which limits our 1st Amendment rights by penalizing Americans who support a boycott that targets Israeli policy. » ADDING CO-SPONSORS FOR H.R. 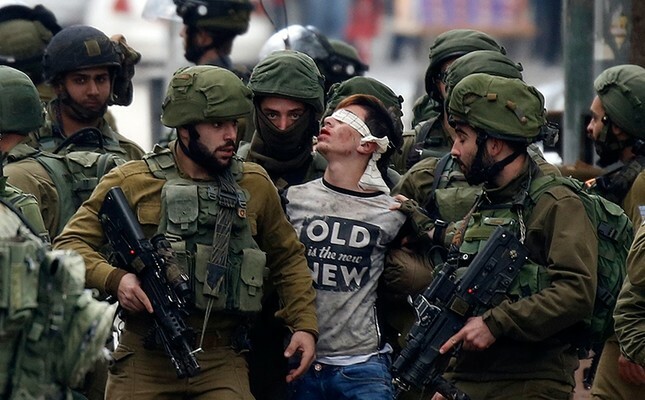 4391, the first bill ever on Palestinian human rights, specifically the abuse of Palestinian children in Israeli military detention. » RALLYING U.S. GOVERNMENT SUPPORT FOR KHAN AL AHMAR, thereby helping to save this West Bank village continually threatened with demolition in 2018. GET IN THE ACTION: join your voice with thousands of others! UMKR participates in coordinated monthly actions from the Faith Forum on Middle East Policy. along with thousands of other concerned citizens. we have more power than ever in 2019 to make a political impact in the U.S. government. Subscribe now to get these alerts and make your voice heard! Wespath, the United Methodist Pension Board, manages a portfolio of over $24 billion, including one of the top 100 pensions funds in the U.S. They now offer clergy and laity pensioners the Social Values Choice (SVC) suite of investment funds. 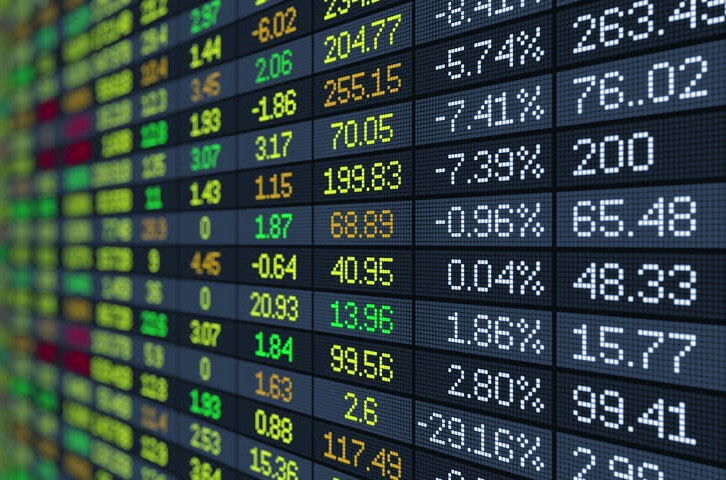 These funds reflect United Methodists' support for socially responsible investing, and they will specifically eliminate key companies that have been targeted in UMKR resolutions over several years. Wespath reports these funds are a response to the many resolutions adopted in UMC annual conferences calling for divestment from companies that enable and profit from the Israeli occupation – in particular, three companies: Caterpillar, Hewlett Packard and Motorola Solutions. The largest gathering in the United Methodist Church takes place once every four years. Not General Conference...it's the United Methodist Women (UMW) Assembly! UMW reports that 8,000 women came to the 2018 Assembly, held May 18-20, in Columbus, Ohio. UMKR co-chairs Rev. John Wagner and Andrea Whitmore organized a UMKR booth for education and action....UMKR had an excellent location, and our volunteers rarely had a quiet moment...Working in partnership with Rebuilding Alliance, UMKR chose a special focus for education and action at the Assembly: the lack of electricity in Gaza...in all 270 Little Suns (solar lights) were sent to Gaza. October 2018 – Christ at the Checkpoint conferences have been held at Bethlehem Bible College in the West Bank since 2010. They have the unique mission of reaching out to evangelical Christians, an sometimes neglected church constiuency in Israel/Palestine advocacy. 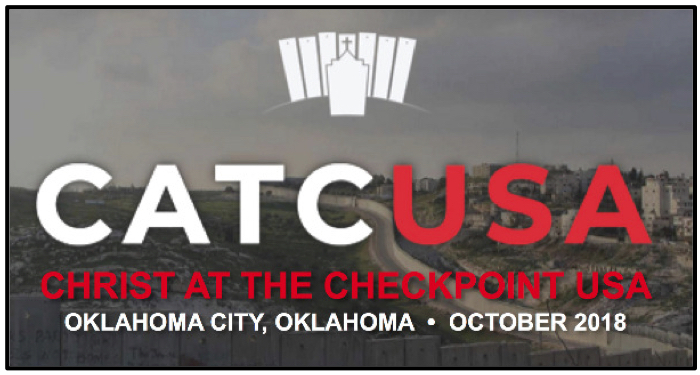 For the first time, on October 15-18, Christians in the United States – specifically in the American "Bible belt" – were offered a very similar opportunity in Oklahoma City. UMKR provided multi-faceted support for this ground-breaking conference, with funding, organizing, promotion, and resources. Rev. 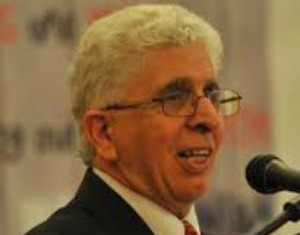 Alex Awad – retired Palestinian clergy and UMC missionary, and UMKR Steering Committee member – was one of the major organizers and a keynote speaker at the opening plenary session. Among the remarkable lineup of speakers at this conference was Bishop Robert E. Hayes (photo), retired UMC bishop. 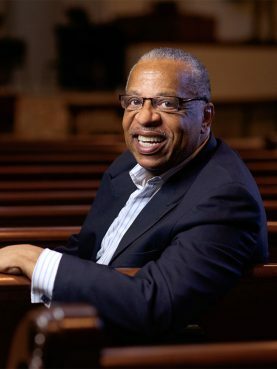 Hayes described the intersections between the lives of Palestinian Christians today and his experiences as an African American in the 1960s, incorporating his knowledge of black liberation theology and his visits to Israel/Palestine. 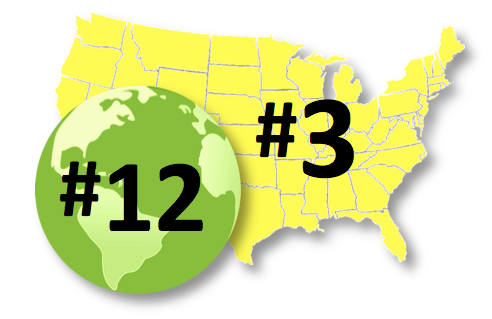 the 12th LARGEST in the world (we are a GLOBAL denomination). UMKR's work has made JUSTICE in Israel/Palestine one of the top issues in our church. 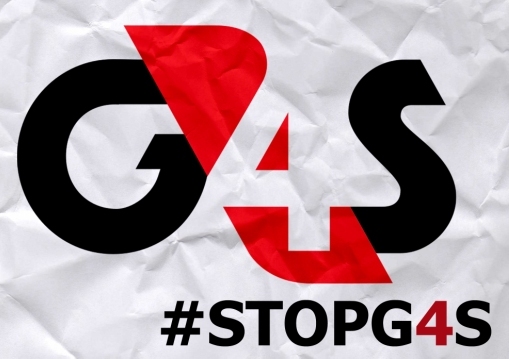 As a result, The United Methodist Church was the FIRST "mainline church" in the U.S. to DIVEST – from G4S in June 2014.
who do A LOT with relatively little. - those things take FUNDING. who BELIEVE in our work. Want to know the BEST way to help? 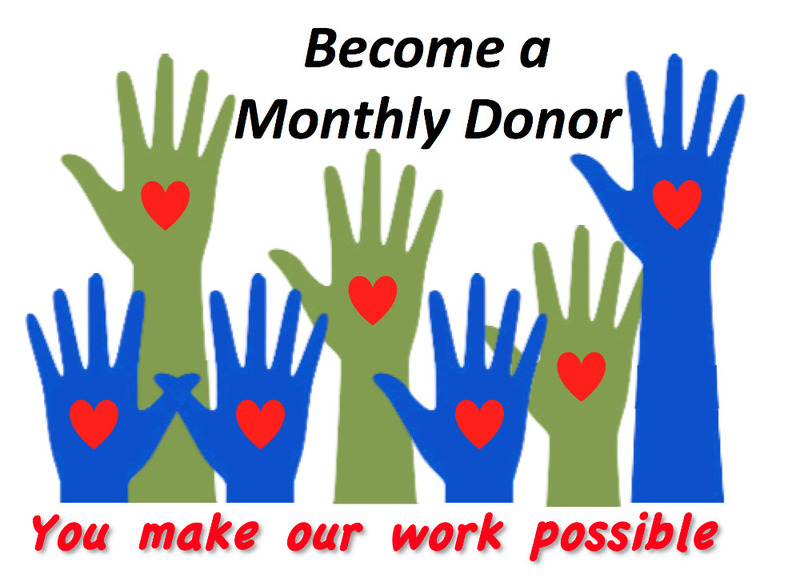 How about $5 or $10 a month? Try it out - you can cancel at any time. PLEASE CLICK THE GREEN BUTTON to give today! 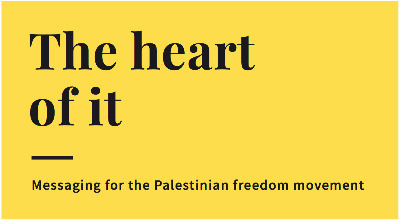 We really can't continue this vital work for Israel/Palestine without your help. 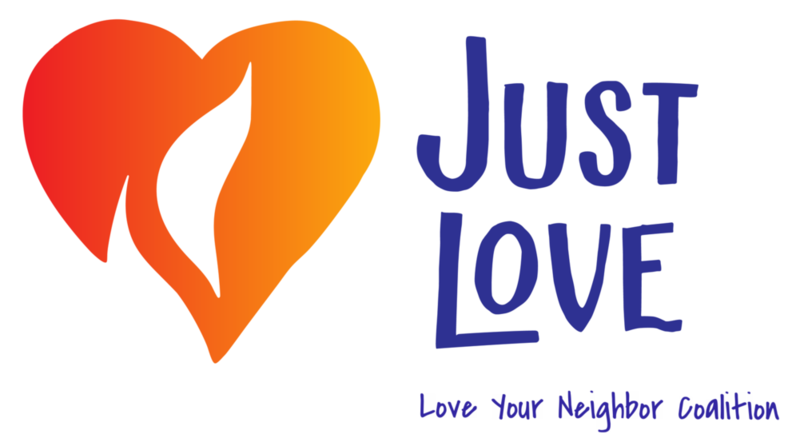 UMKR has taken an important step in the vital work of intersectional justice by joining the Love Your Neighbor Coalition (LYNC) in the United Methodist Church. Our partners in LYNC are: Affirmation, Black Methodists for Church Renewal (BMCR), Fossil Free UMC, MARCHA: Metodistas Asociados Representando la Causa Hispano-Americanos, Methodist Federation for Social Action (MFSA), Methodists in New Directions (MIND), National Federation of Asian American United Methodists (NFAAUM), Native American International Caucus (NAIC), Pacific Islanders Caucus of United Methodists (PINCUM), Reconciling Ministries Network (RMN), United Methodist Association of Ministers with Disabilities, and Western Methodist Justice Movement (WMJM). 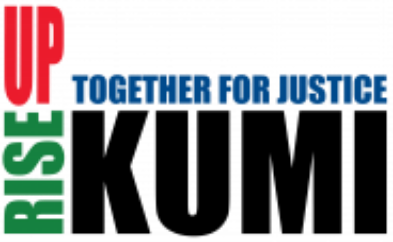 LYNC's mission is "to assure The United Methodist Church is fully open to the presence, love and grace of God offered to all people," and all coalition partners have agreed to work together around the intersections of common justice issues and shared values. The broad range of issues that LYNC addresses include: colonialism and occupation, full inclusion in the church for LGBTQ people, racial justice, immigration justice, and more. See what the coalition calls on the church to do in our VISION STATEMENT. 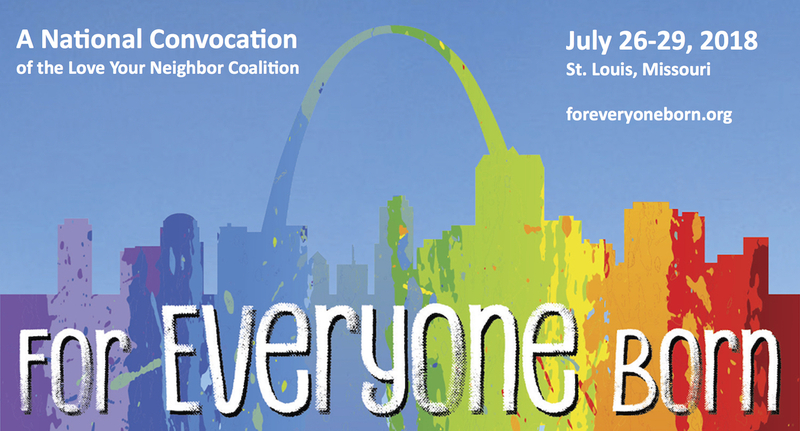 In July 2018 in St. Louis, MO, the Love Your Neighbor Coalition's convocation, For Everyone Born, drew hundreds of United Methodists with a theme and vision of what it means to be a church where all are welcome and celebrated. Attendees came from across the United States, as well as Africa and the Philippines. During this packed weekend, participants heard from members of the Commission on A Way Forward, met with their jurisdictional teams, and began planning the LYNC presence and witness at General Conference in February 2019. "A frequent message throughout the convocation was not to abandon The United Methodist Church despite the difficulties LGBTQ members have frequently faced. The advocacy group Reconciling Ministries Network, one of the event's main organizers, sold purple T-shirts quoting John Wesley's instruction: Do Not Rashly Tear Asunder." After this convocation, in the fall of 2018, UMKR applied and was accepted for membership in the broad LYNC coalition (see that report in this newsletter above). Two dozen workshops during that busy weekend included "Why We Should Be in Solidarity with Palestinian Christians" a presentation by Giselle Lawn, former RMN board member, and Rev. John Wagner, UMKR Co-Chair. UMKR provided support for these leaders to attend the Convocation. Giselle Lawn (photo) can speak to audiences from her personal experience of crossing boundaries and working intersectionally among uncommon allies. She had just returned from living in Israel/Palestine as a volunteer in the EAPPI program. Giselle shared how she came to support the Palestinian struggle for freedom, justice and equality and what she has learned firsthand of the current facts on the ground during her time in Israel/Palestine. Rev. John Wagner (photo) shared how United Methodists have been answering the call from Palestinian Christians, advocating successfully for such UMC actions as the call for an international boycott and divesting from businesses that support and profit from the settlements, along with dozens of annual conference resolutions from 2018 and earlier years. 100+ Groups to Congress: Stop IABA! 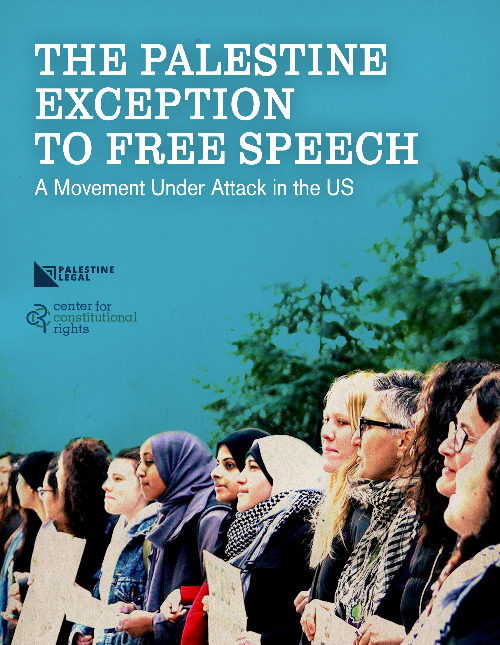 For years, UMKR has been fighting the wave of anti-BDS legislation sweeping the United States, unconstitutional laws that would would limit our free speech rights and punish those who support a boycott targeting Israeli oppression of Palestinians. We have joined with Palestine Legal and over 100 national, regional and local organizations in alerting Congress of the serious ramifications of such legislation. 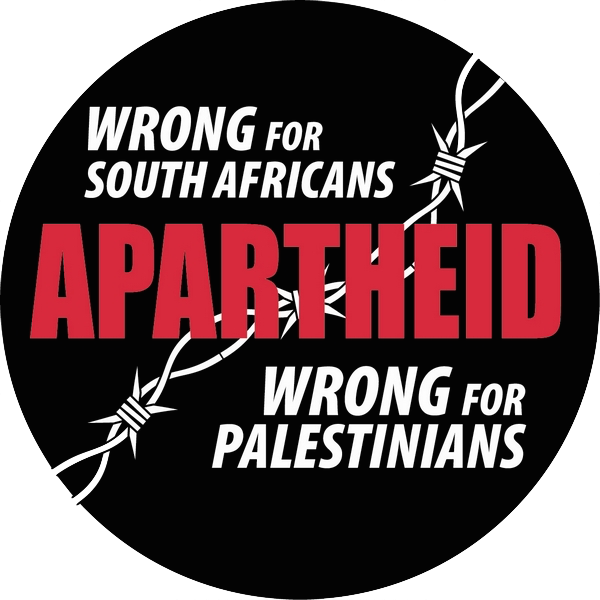 The Israel Anti-Boycott Act (IABA) was stalled for two years because of pressure from many human rights groups and concerned citizens who oppose the punishment of political boycott activities intended to achieve Palestinian rights. In December, sponsors of the bill were attempting to include it in an end-of-year spending bill that would not be subject to debate on the Senate and House floors. Our coalition's memo to Congress was updated and sent again in December, calling on Congressional leaders to makes sure that didn't happen. Get this excellent statement on anti-BDS legislation, and the ACLU's memo. attempting to change the legal status of Palestinian refugees who for generations have been denied their rights under international law. 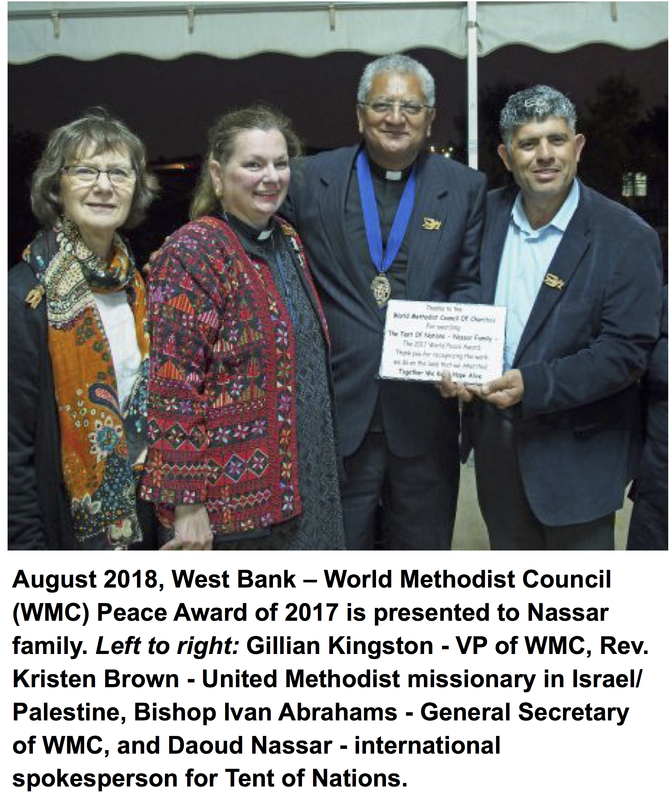 August 2018 – The General Secretary of the World Methodist Council (WMC), Bishop Ivan Abrahams, presented the 2017 World Methodist Peace Award to the Nassar Family and their Tent of Nations program in the West Bank. The WMC represents over 80.5 million members in 80 denominations. The award is made on the basis of courage, creativity and consistency; former recipients include Jimmy Carter and Nelson Mandela. 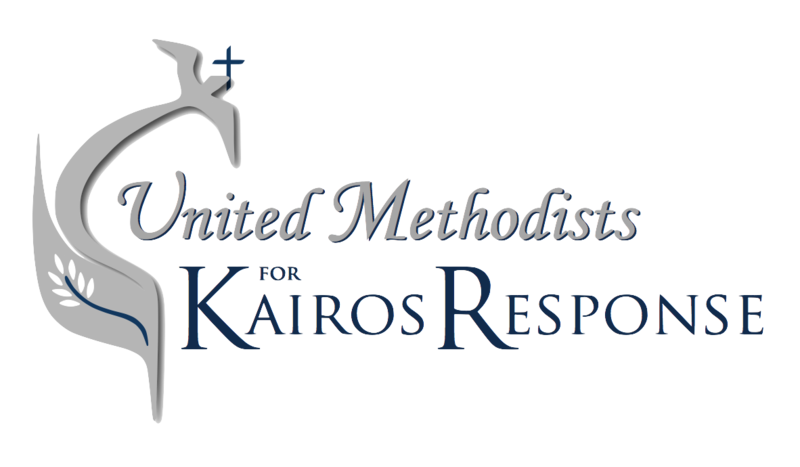 July 2018 – United Methodists for Kairos Response (UMKR) joins with Palestinian civil society, Jewish Voice for Peace (JVP), the Israel/Palestine Mission Network (IPMN) of the Presbyterian Church (U.S.A.), Palestinian Christian Alliance for Peace (PCAP), and all people of conscience who decry and condemn the recent adoption by the Israeli legislature of the Nation State Law. Is the Church Committed to Middle East Peace? 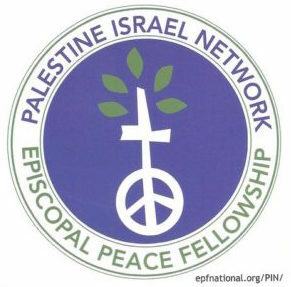 July 2018 – The Episcopal Church adopted legislation to divest from the Israeli Occupation, the result of years of tireless organizing by EPF PIN (Episcopal Peace Fellowship-Palestine Israel Network). The General Convention 2018 "…directs our Executive Council's Committee on Corporate Social Responsibility to develop criteria for Israel and Palestine based on a human rights' investment screen and the actions of General Convention and Executive Council over the past seventy years…" With this landmark action, The Episcopal Church has joined nine other U.S churches in divestment and boycott actions directed at ending the Israeli occupation. 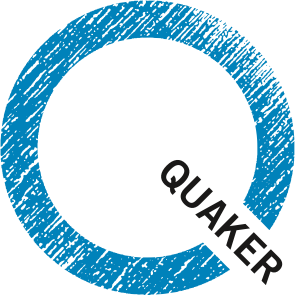 November 2019 – Quakers in Britain announced that they will not invest any of their centrally held funds in companies that are profiting from Israel's occupation of Palestine, making it the first church in the United Kingdom to do so. [UMKR note: other UK churches have taken some actions of boycotting or divesting from the Israeli occupation, but have not adopted such a comprehensive policy.] In their statement: "With the occupation now in its 51st year, and with no end in near sight, we believe we have a moral duty to state publicly that we will not invest in any company profiting from the occupation." Around the world, there are DOZENS of Christian denominations and other faith-based organizations that have endorsed economic actions such as boycott and divestment to end the Israeli occupation and achieve a just peace in Israel/Palestine. See UMKR's GLOBAL list of faith-based bodies that support some form of BDS action. 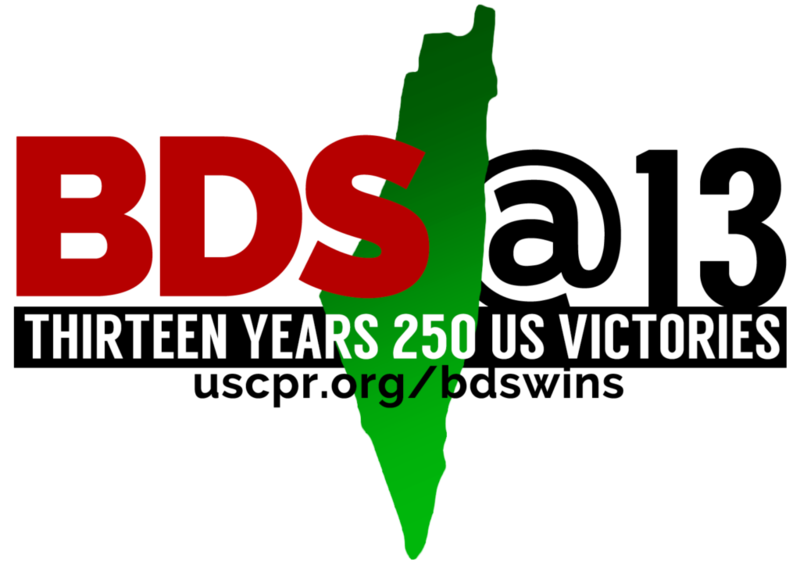 At the USCPR website, "BDS at 13: 250 US Victories" has details and links for 250 of the biggest BDS successes in the U.S., including many in faith communities. 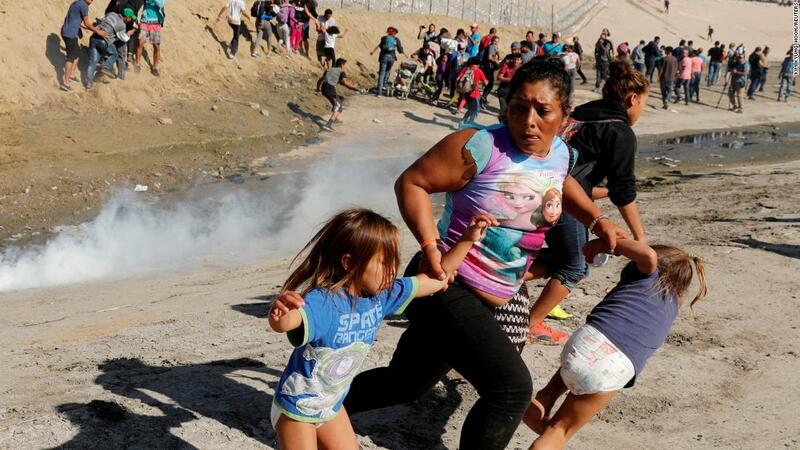 A litt le known source of the alarming militarization and violent tactics in American policing and immigration enforcement is widespread training with the Israeli military and police. Since the 1990's, thousands of the highest ranking police officials and law enforcement leaders across the United States have participated in exchange programs that bring together U.S police, ICE, border patrol, and the FBI with Israeli military and police. In these programs, "worst practices" are shared on the racist and repressive policing practices: extrajudicial executions, shoot-to-kill policies, police murders, racial profiling, massive spying and surveillance, deportation and detention, and attacks on human rights defenders. Jewish Voice for Peace, trailblazer in the U.S. movement for Palestinian rights and valued UMKR partner, is leading this campaign to alert Americans and put an end to this truly Deadly Exchange. On December 6-7, 2018, more than 300 people met in Bethlehem, the West Bank: Palestinian Christian leaders, representatives of Palestinian civil society, hundreds of international Christians in the global Kairos movement and other people of faith. 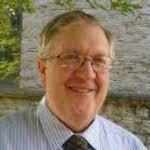 Included in that body were two United Methodist Church staff who are also Liaisons to the UMKR Steering Committee: Mark Harrison, Peace With Justice Director at The General Board of Church and Society (GBCS) and David Wildman, Executive Secretary for Human Rights & Racial Justice at The General Board of Global Ministries (GBGM). Recognize Israel as an apartheid state in terms of international law, and act with it accordingly; take a clear and the strongest theological stand against any theology or Christian group that justifies this apartheid; take a stand against religious extremism and against any attempt to create a religious state in our land or region; defend our right and duty to resist the occupation creatively and nonviolently; speak in support of economic measures that pressure Israel to embrace the way of justice and peace and stop the occupation; stand with those who speak for the right of Palestinians in response to the attacks and create lobby groups in defense of Palestinian Christians; and, to publicly and legally challenge organizations that discredit our work and legitimacy. See the full statement: "Hope where there is not Hope"
The September USCPR national conference, Together We Rise, brought together the most diverse lineup of presenters yet seen in the movement for Palestinian rights, put remarkable women in the limelight, and unmistakably set the intersectional path for the movement's future. 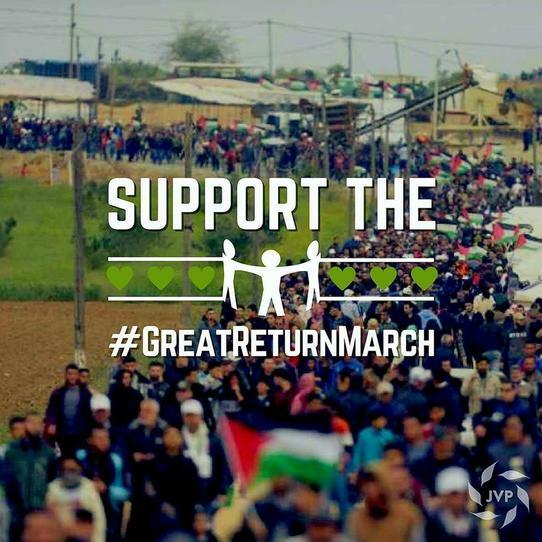 UMKR is a member organization in US Campaign for Palestinian Rights (USCPR), as are our denomination's General Board of Church and Society and General Board of Global Ministries. "Many people came to this conference with high expectations for the opening keynote address on Friday, Sept 28 by renowned Rev. 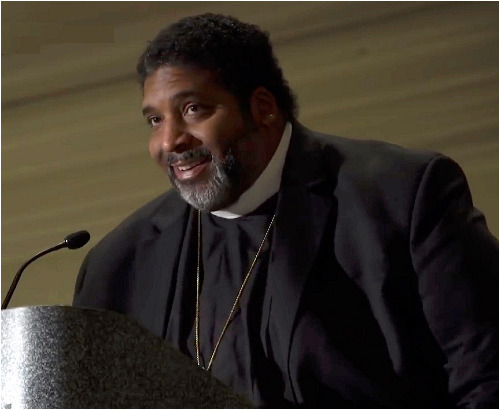 Dr. William J. Barber, national co-chair of the 2018 Poor People's Campaign….His central message focused on the belief that all people are imago dei, made in the image of God, and as such are deserving of equal rights and equal protection from the destructive power of empire manifested in colonialism and ethnic cleansing." "In the Saturday evening session on Sept 29, Congresswoman Betty McCollum (D-Minn.) became the first sitting Member of Congress to name Israel as an apartheid state, during her speech in acceptance of USCPR's Congressional Leadership Award…." "USCPR's entire program unmistakably demonstrated their commitment to intersectional gender, economic, environmental, cultural, religious, and racial justice….Presenters in the plenaries and workshops throughout the weekend were overwhelmingly indigenous peoples, persons of color, queer activists, and others from marginalized communities, with an appropriately large representation by Palestinians. Perhaps most notable was the preponderance of women among the speakers throughout the conference." "….there was another stirring event, especially for United Methodists...a Letter of Welcome written by UMC Bishop Bruce R. Ough described the evolution of United Methodist advocacy on Israel/Palestine…"which eventually led to the managers of our [denomination's] pension funds deciding to divest from the private prison firm G4S as well as five Israeli banks that fund illegal settlements in the West Bank. As a denomination, we have also approved boycotts of products from these settlements."" 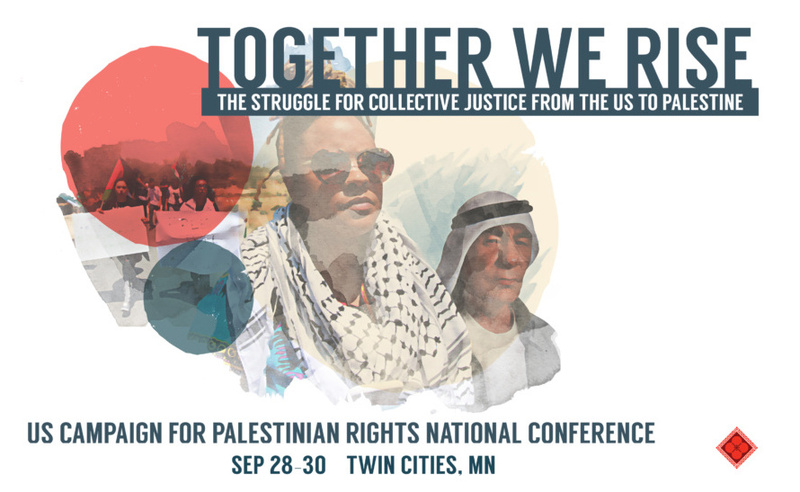 USCPR's seminal conference has clearly set the path for the future of justice activism for Palestinian rights: our moral and strategic power will be found in our intersectional work across movements, as we embrace and unite the common struggles of diverse marginalized and oppressed communities." Friends of Sabeel North America (FOSNA) hosted Prophetic Action: Christians Convening for Palestine in St. Paul, MN on Sept 27-28: a gathering of over 100 leaders and activists for Palestinian rights from across the United States who came together to explore how to strengthen local and national organizing for Palestine, with an appropriate and strong focus on church activism. Reverend Traci Blackmon, a nationally renowned speaker, leader in the Black Lives Matter Movement...spoke powerfully on the treatment of people with dark skin in the United States and Palestine….Describing how these mutual struggles against oppression are characterized by those in power, Blackmon shared a story about a hunter and a lion, concluding with: "The hunter speaks of uprising, the hunted of occupation." ....she said [people of faith] must take responsibility for the ways that their own scriptural texts are used to serve or e xcuse oppression. 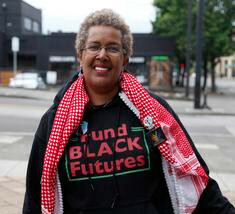 "Another popular workshop was No Way to Treat a Child: A Model for Congressional Advocacy, co-presented by Linda Kateeb…and UMKR Steering Committee member, Paula Roderick (photo)….the NWTTC campaign spearheaded the first-ever Congressional bill for Palestinian human rights…." Learn more about the No Way to Treat a Child campaign. 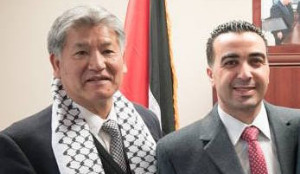 "Joining these diverse U.S. speakers was Palestinian organizer Omar Haramy, the Administrator of the Sabeel Ecumenical Liberation Theology Center in Jerusalem, who traveled to St Paul from Palestine to present Sabeel's ambitious new program, Kumi Now....weekly actions from a broad and diverse network of groups in Palestine and worldwide, including some refreshingly innovative ideas for action. Historic commitments to Jerusalem as a city for two people of three faiths are being threatened, along with the hope for peace. This national conference on October 11, 2018 brought together faith leaders and justice advocates from around the country to Houston, Texas to discuss the realities that exist in Jerusalem today, the latest analyses of the situation for Palestinian Christians, as well as the prospects for peace in the aftermath of the American embassy move to Jerusalem, the massive increase in settlements in the area of Jerusalem, and Israel's new Nation-State law. Speakers at the conference included: Jim Winkler (photo), President of National Council of Churches (former General Secretary of the United Methodist General Board of Church and Society, 2000-2013); Dr. Mitri Raheb, President of Dar al-Kalima University, West Bank; Jim Wallis, President of Sojourners; James Zogby, President of the Arab American Institute (AAI); and Rev. Dr. James Forbes, Senior Minister Emeritus of the Riverside Church. The day culminated in an evening of Palestinian Arts and Culture at St. Paul United Methodist Church featuring music, art, culinary arts and performances by the Bright Stars of Bethlehem Dance/Theater Troupe from Palestine. "The increase in the Israelization of East Jerusalem, the move to annex major settlements within the Jerusalem Municipality, and new Israeli Jewish Nation-state Basic Law are in direct defiance of International law and threaten the vision for an inclusive and shared Jerusalem." "Thus, together with all churches in the Holy Land we continue to advocate for Jerusalem as an open and shared city for two peoples and three faiths based on equality and mutuality, a cosmopolitan city with an international dimension as well." "Urge our President and his administration to recognize East Jerusalem as the Capital of the State of Palestine…." "Urge the US Congress to support international laws and reaffirm the critical role of the United Nations...."
"Call on commercial, governmental, and non-governmental actors— including faith groups and churches--to exert economic leverage to end unfair and unjust practices and policies that violate international laws…." 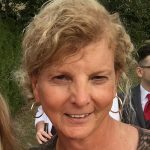 "Educate our constituencies regarding the damaging consequences of premillennial dispensationalist theology (Christian Zionism) and fundamentalist Christian teachings that create obstacles to peace...."
UMKR really needs your help to sustain this movement for another year and expand our reach in the global UMC. This much-anticipated book from IPMN presents the liberation struggle of the Palestinian people within the context of other global justice struggles. With a foreword by Richard Falk, former UN Special Rapporteur of Human Rights in the Palestinian Territories, the book is grounded in international law and brings Palestine into focus through a lens of intersectionality. From Theologian Walter Brueggemann: "This important book summons us to a new awareness that carries with it a mandate to policies and actions that bespeak compassion and embody restorative justice." Learn more, see the discussion guide, get the book. Be sure to check the menu under "MORE" for some great videos. One of the best and clearest resources we've seen for activists who are communicators – and who doesn't communicate? – this handbook has been updated for the current political moment. 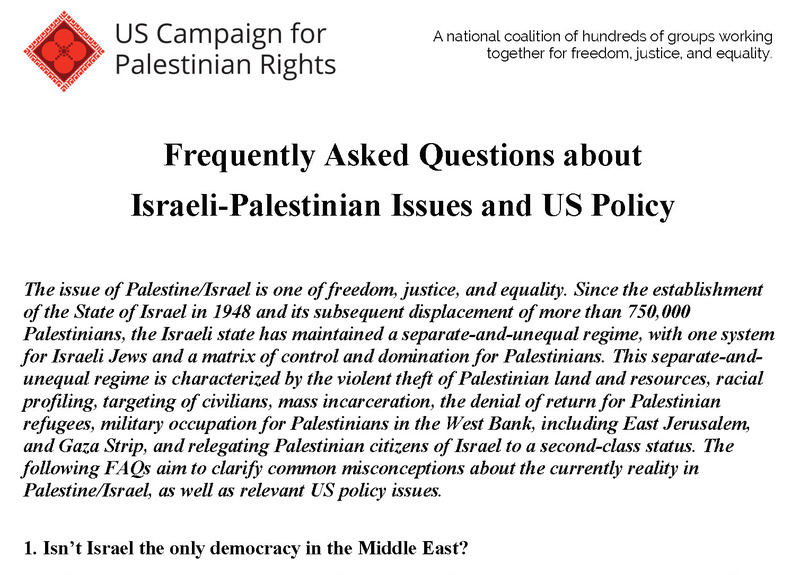 This excellent resource helps to clarify common misconceptions about Palestine/Israel and identify key issues in US policy. Find answers to such questions as: • Isn't Israel the only democracy in the Middle East? • Will a two-state resolution—the establishment of a Palestinian state—resolve the Israeli-Palestinian issue? • Doesn't Israel have a right to exist and wouldn't a one-state resolution deny this right? 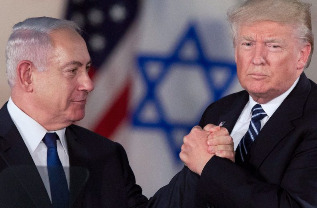 • Didn't Trump simply recognize the reality that Jerusalem is Israel's capital? • Why are people boycotting for Palestinian rights and should the United States try to stop it? EXTRA: IMEU has a treasure trove of useful resources. In their Fact Sheets, they just added Palestine: 2018 in Review. Other topics include "The Crisis in Gaza" and many more. 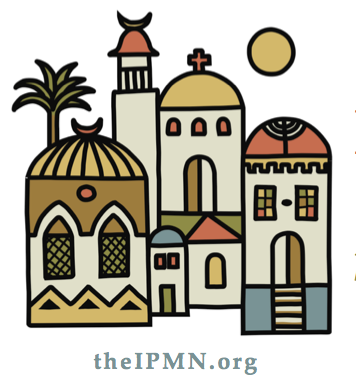 EXTRA EXTRA: See IMEU's great "Palestine 101" resources for learning and activism. 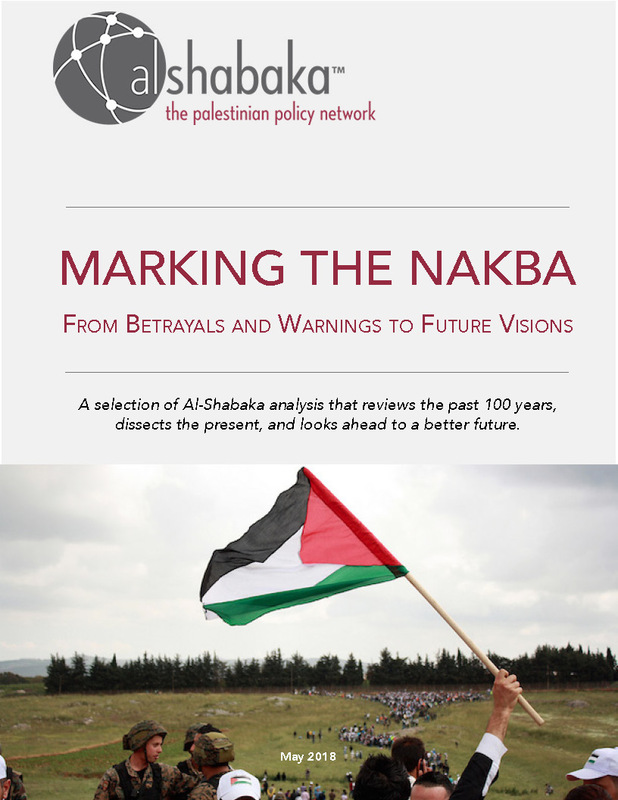 Al-Shabaka is a Palestinian think tank ranked among the top in the world. With these fourteen essays (just 4 to 7 pages each), they have given us a valuable collection of their cutting-edge analysis: reviewing the past 100 years, dissecting the present, and looking ahead to a better future. 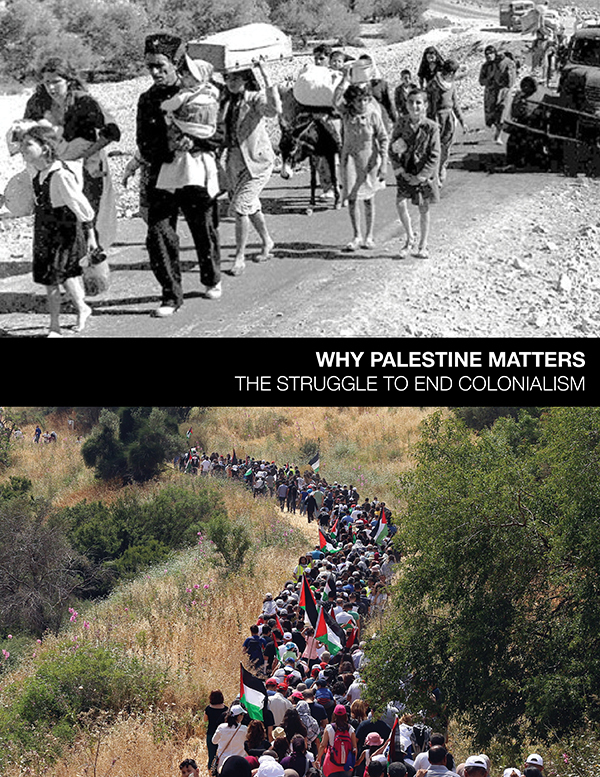 Get this free book now and enjoy one eye-opening one essay at a time – your Palestine "primer" for 2019! Not content with "a picture is worth a thousand words," Visualizing Palestine combines pictures AND words to bring home essential facts about life for Palestinians in more powerful ways. In 2018, they produced several more of their popular informational graphics. 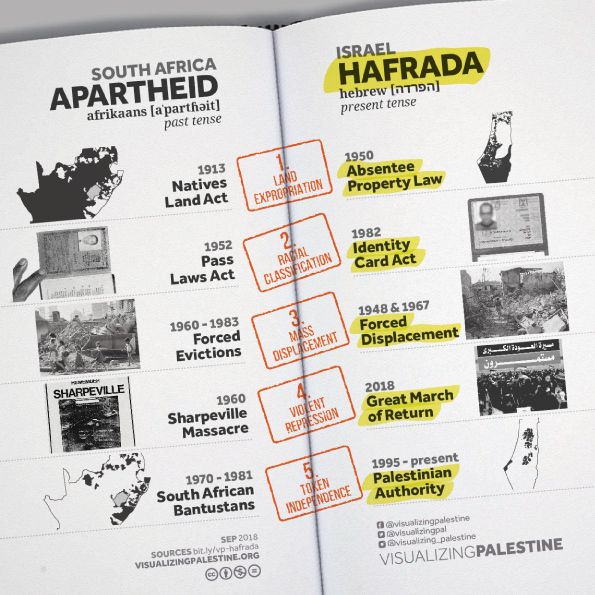 This one we've featured is the Summary graphic in a SERIES OF 6 GRAPHICS that show striking similarities between Apartheid policies in Israel today and South Africa in the past. Check out the other graphics at their site - they can be kind of addictive! 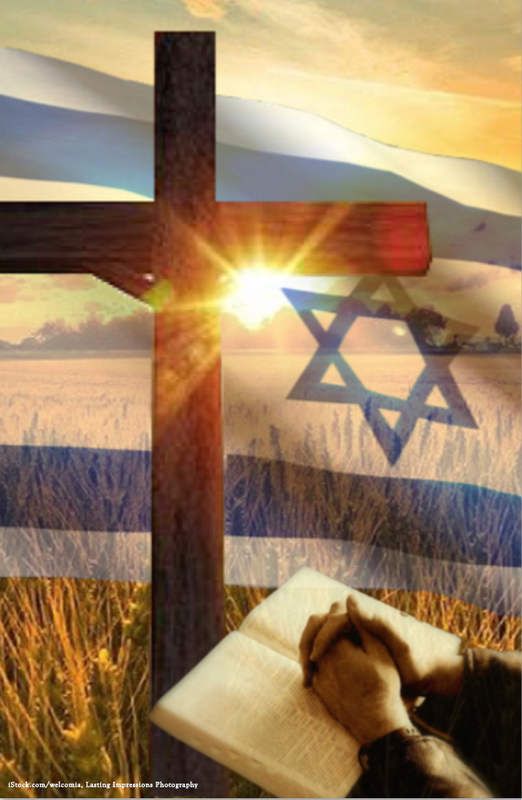 This valuable website examines and challenges the teachings of Christian Zionism in an easily accessible question-and-answer format. Explore such questions as: Is contemporary Israel the fulfillment of Biblical prophecy? Are the Jewish people God's chosen people today? Has God promised the land of Palestine exclusively to the Jewish people as an everlasting inheritance? How should Christians view the Palestinians and especially the Palestinian church? 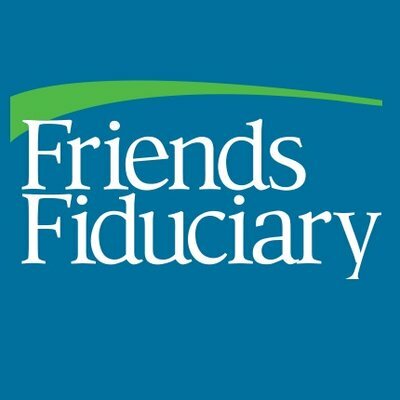 AFSC (American Friends Service Committee) brings us a unique tool for our own socially responsible investing and for boycott and divestment campaigns. Knowing what you own is the first step to aligning your investments with your values. 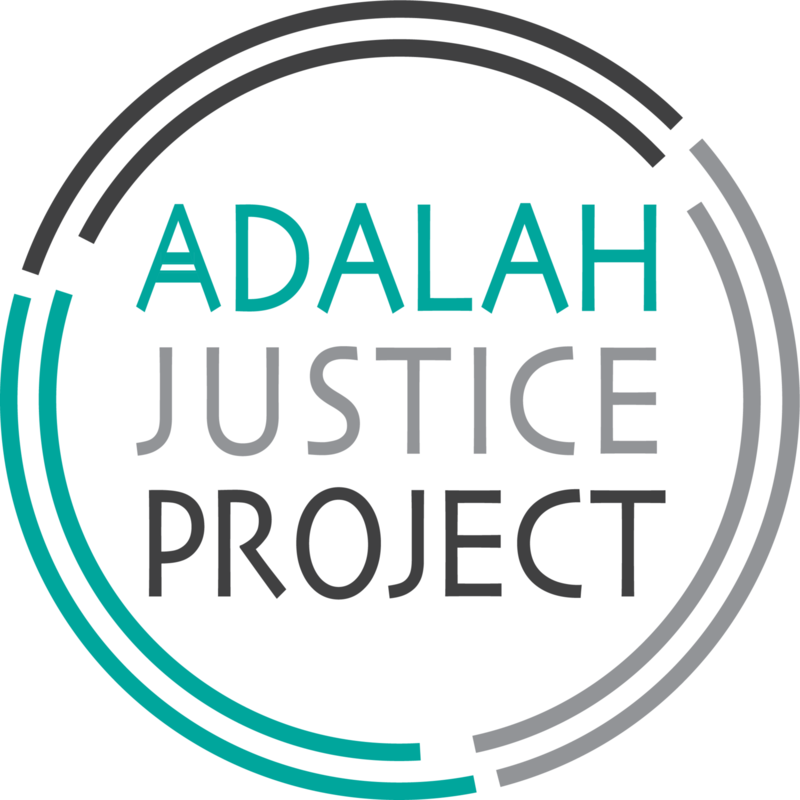 Adalah Justice Project is a Palestinian advocacy organization that can transform American perception, policy and practice. The Project presents key human rights issues for the Palestinian citizens of Israel, connects Palestine/Israel to other social justice movements, and builds power across movements. This website has a strong focus on Intersectional/Solidarity justice work, to "de-exceptionalize" Palestine/Israel and counter the "tendency to separate the Palestinian struggle from other movements for justice, or to characterize Israel as a wholly unique historical and legal regime." 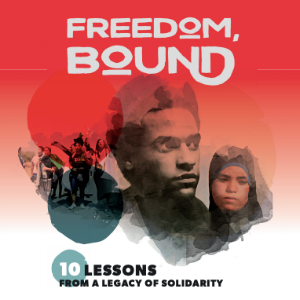 In their menu, see LEARN where you can connect to Freedom, Bound and a gallery for 10 Lessons Learned from a Legacy of Solidarity - significant moments from decades of transnational Black-Palestinian solidarity. Check out the report on Netroots Nation 2018: Demanding Political Coherence of the Left: "If you're not progressive on Palestine, you're not progressive. If you're not progressive on queer rights, you're not progressive. If you're not progressive on Black lives, you're not progressive." There's a lot to explore at adalahjusticeproject.org. Very short and very powerful! 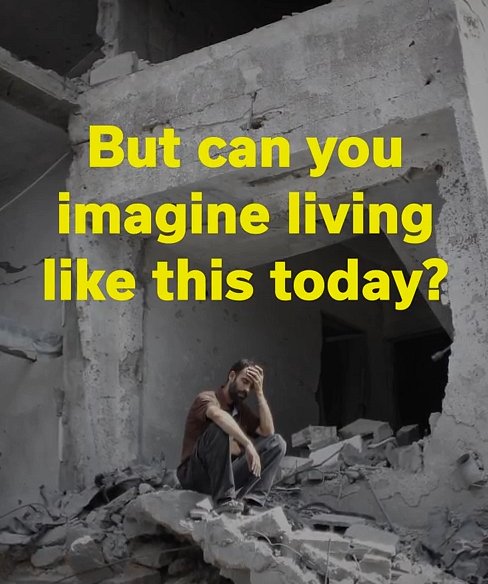 Use this video to introduce people to the unimaginable living conditions in Gaza, which the UN has said will become unlivable by 2020 (and many have said that day has already arrived): a humanitarian catastrophe that is growing worse every day as the world allows it to continue. Staying neutral in controversial situations is the moral high ground, right? Wrong. It's the exact opposite. 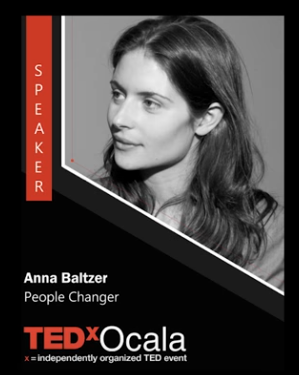 Author and inspirational speaker Anna Baltzer explains how neutrality is a dangerous trap -- and an illusion. Taking a side, not impartiality, is what really helps resolve conflicts. Framing her message in the context of the Israeli-Palestinian conflict, Baltzer shares how taking a side is the best thing that can happen to us. Not only is it the right thing to do, but our own liberation depends on it. 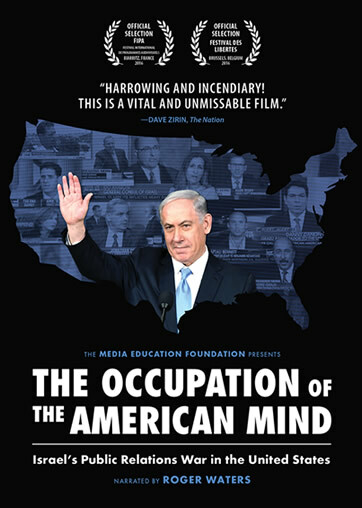 The most acclaimed (and attacked) film on Israel/Palestine in recent years reveals the devastating public relations war that Israel has been waging in the U.S. for decades: a stunning exposé of how the Israeli government, US government, and Israel Lobby have shaped American media coverage, to minimize the occupation, vilify critics of Israel, and dehumanize the Palestinian people. In addition, this film also educates viewers about Israel's dispossession and occupation of Palestinian land. WE CAN NOW WATCH THIS FILM FOR FREE! Don't have time for the full length: 84 mins? They also have SHORTER VERSIONS: 45 mins and 21 mins. EXTRA: Use this film for a discussion group in your congregation or community! Scroll down their website page to find the DISCUSSION GUIDE, in "Screening Resources." Was this mail FORWARDED to you? See news & action alerts when they happen! 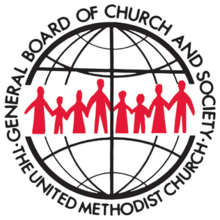 UMKR is an international grassroots peace movement of laity and clergy in the United Methodist Church. 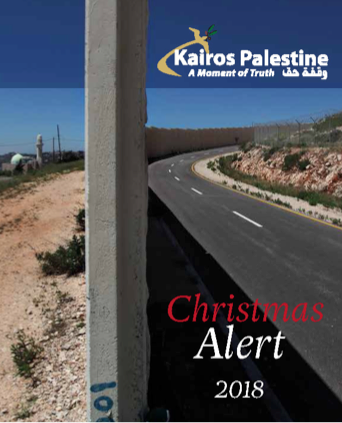 We are responding to the Palestinian Christians' urgent call, in Kairos Palestine: A Moment of Truth, for effective action to end the Israeli occupation and achieve a just peace in the Holy Land. 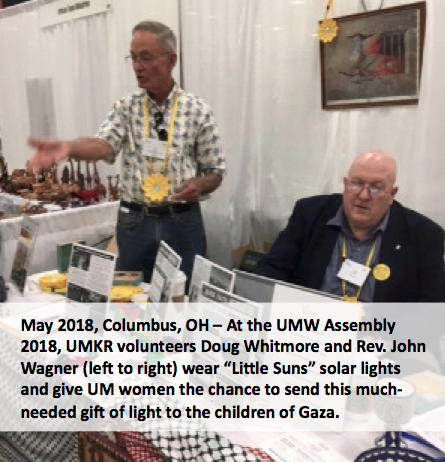 UMKR seeks – through nonviolent action and in partnership with our Palestinian sisters and brothers in Christ – freedom, justice and equality for all Palestinians and Israelis. You have received this email because you have taken action with UMKR in the past or have signed up for our news and action. If you would like to Unsubscribe or make any other changes in your subscription, just click "Manage Subscription" below. Open Table of Christ UMC.